In race 1, Julien get a good start but made a little mistake who cost him some places. He did a strong race and finished 10th. In race 2, Julien get an other good start in the top 3, he made some laps in 4th, but did a mistake and lost some places. He finshed an other strong race in 10th. Overall he finished 11th, and he’s 13th in the standing. 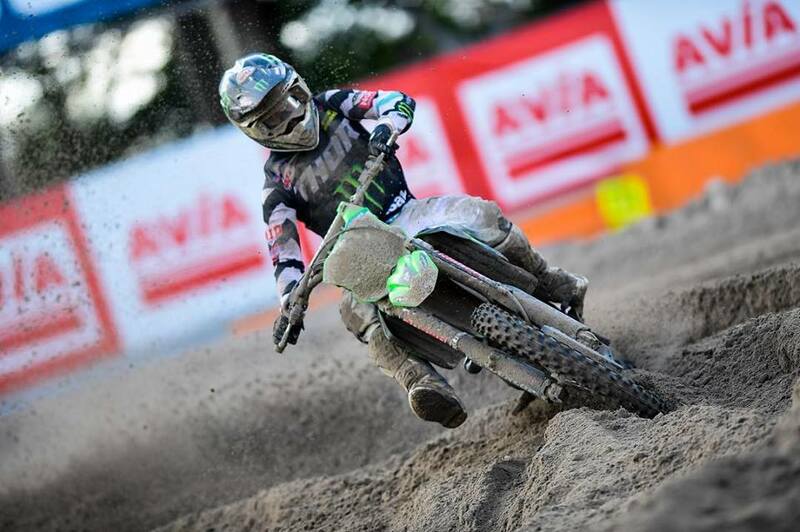 See you in Imola in 2 weeks for the final round of the MXGP world championship.